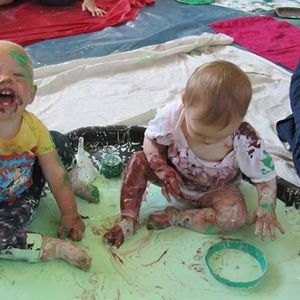 We have fab messy play sessions for babies and toddlers with new gloops and goos to explore each week. Our themes this term are Pancake Day, Bugs, Outer Space, Mothers Day and Transport. 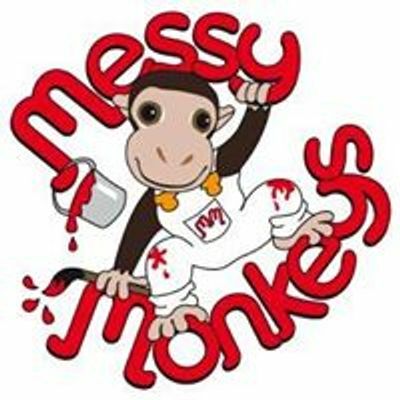 Come and let your little Messy Monkeys join in the super messy fun!! 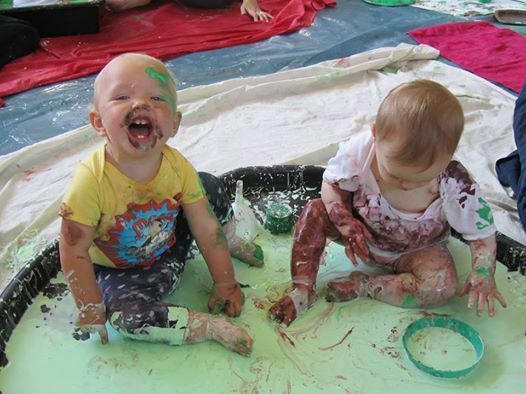 Suitable from 6 months - Preschool..